Subscribe to our calendar to keep up to date with our upcoming events. 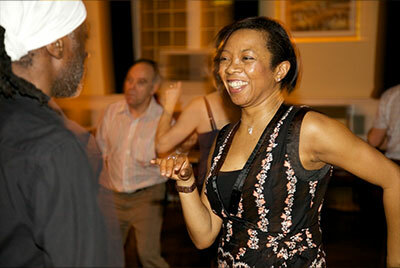 Join us at the Beckenham Public Hall on the first Friday of every month for social salsa dancing. 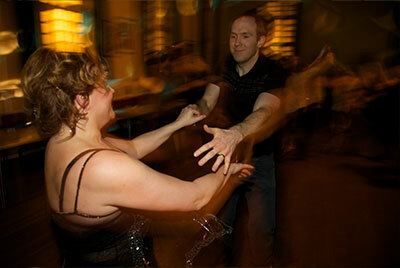 The evening starts with a Salsa class at various levels, followed by social dancing till midnight. 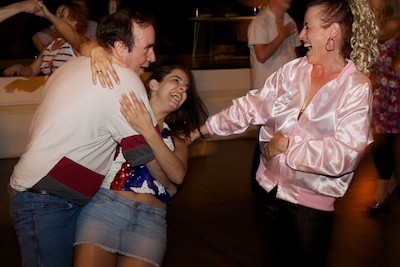 The Grade-II listed Beckenham Public Hall boasts wooden dancefloors throughout with air conditioning, as well as a bar. Free parking is available nearby from 7.30pm. 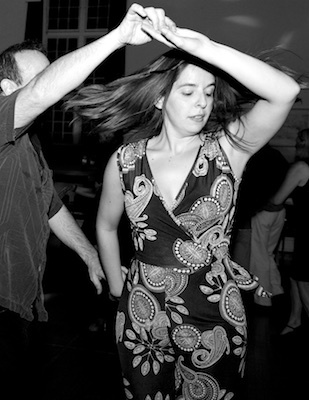 Salsa classes are offered at intermediate to advanced level, as well as an intermediate level class, with social dancing following after. 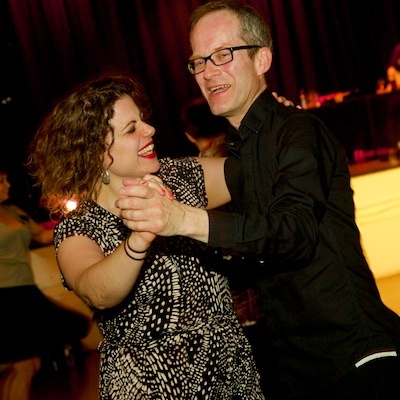 On occasion our guest teachers also offer a variety of classes including Bachata, Cha Cha Cha and La Rueda. Check our Facebook page for the latest event details, or browse our Twitter feed below. Click here to contact us, or to see a map on how to find us. 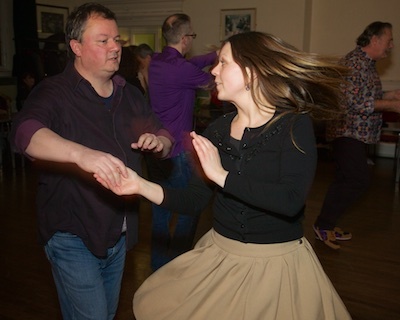 1 February The February Beckenham Bash featuring salsa and kizomba! 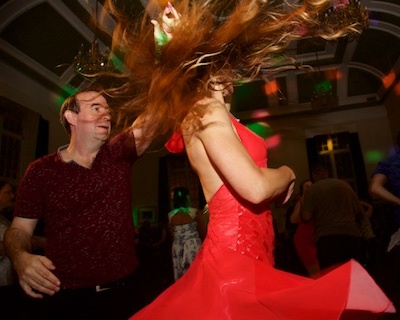 4 January The January Beckenham Bash featuring salsa and kizomba! 7 December The December Beckenham Bash featuring salsa and kizomba! 2 November The November Beckenham Bash featuring salsa and kizomba! 5 October The October Beckenham Bash featuring salsa and kizomba! 7 September The September Beckenham Bash featuring salsa and kizomba! 3 August The August Beckenham Bash featuring salsa and kizomba! 6 July The July Beckenham Bash featuring salsa and kizomba! 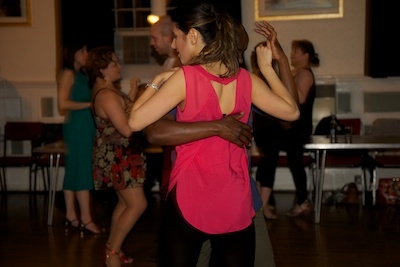 1 June The June Beckenham Bash featuring salsa and kizomba! 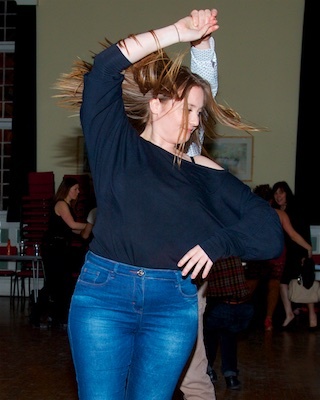 4 May The May Beckenham Bash featuring salsa and kizomba! 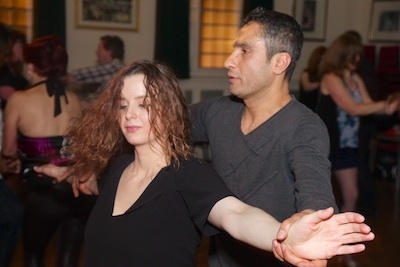 6 April The April Beckenham Bash featuring salsa and kizomba! 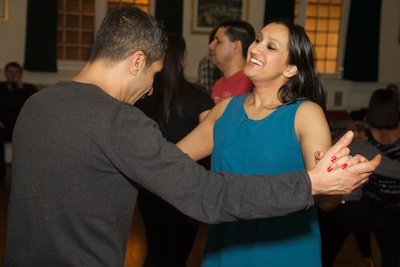 2 March The March Beckenham Bash featuring salsa and kizomba! 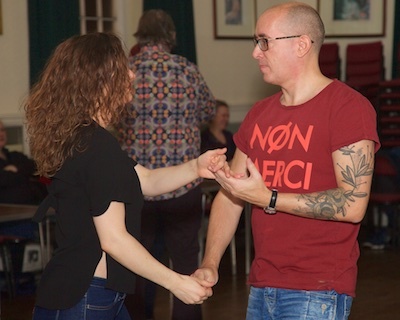 2 February The February Beckenham Bash featuring salsa and kizomba! 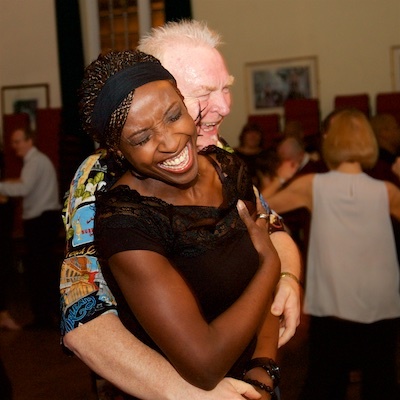 5 January The January Beckenham Bash featuring salsa and kizomba! 1 December The December Beckenham Bash featuring salsa and kizomba! 3 November The November Beckenham Bash featuring salsa and kizomba! 6 October The October Beckenham Bash featuring salsa and kizomba! 1 September The September Beckenham Bash featuring salsa and kizomba! 4 August The August Beckenham Bash featuring salsa and kizomba! 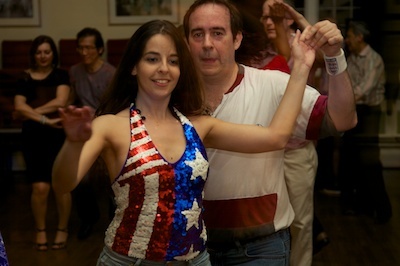 7 July The July Beckenham Bash featuring salsa and kizomba! 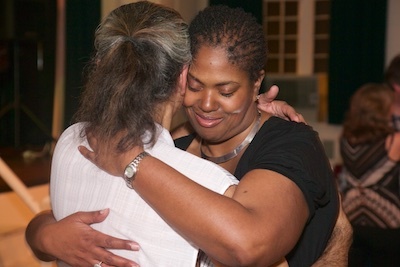 2 June The June Beckenham Bash featuring salsa and kizomba! 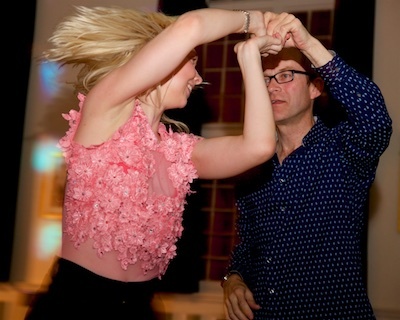 5 May The May Beckenham Bash featuring salsa and kizomba! 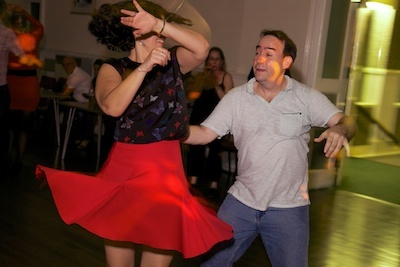 7 April The April Beckenham Bash featuring salsa and kizomba! 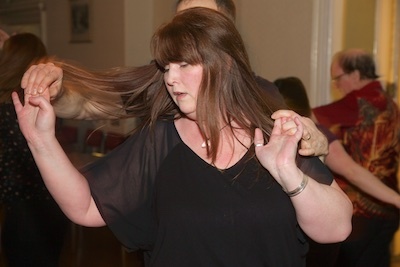 3 March The March Beckenham Bash featuring salsa and kizomba! 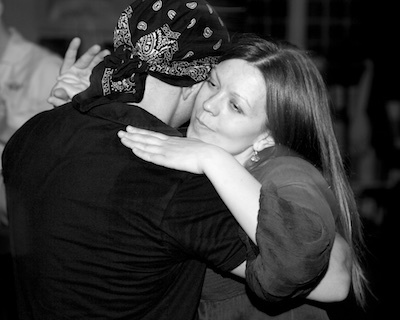 3 February The February Beckenham Bash featuring salsa and kizomba! 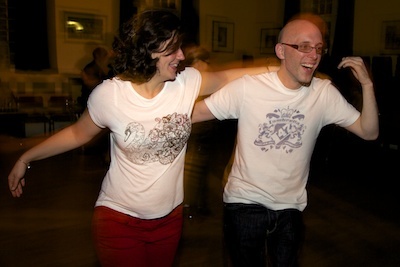 6 January The January Beckenham Bash featuring salsa and kizomba! 2 December The December Beckenham Bash featuring salsa and kizomba! 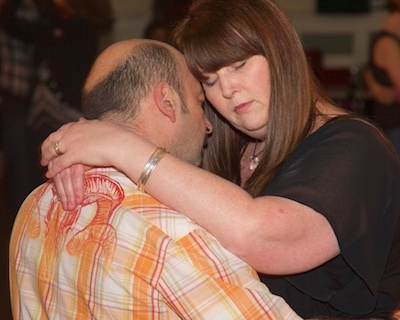 4 November The November Beckenham Bash featuring salsa and kizomba! 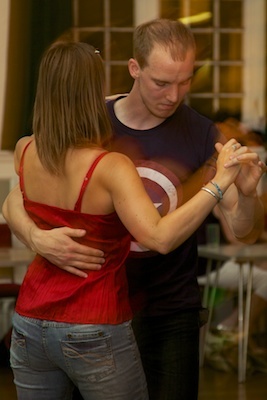 7 October The October Beckenham Bash featuring salsa and kizomba! 2 September The September Beckenham Bash featuring salsa and kizomba! 5 August The August Beckenham Bash featuring salsa and kizomba! 1 July The July Beckenham Bash featuring salsa and kizomba! 1 April The Easter Beckenham Bash featuring salsa and kizomba!